Although the packing list means the details of packing, most of the details of invoice also must be mentioned as per the specified format. 23. Declaration: While declaring and signing the invoice means, you are stating all information given in packing list is true. 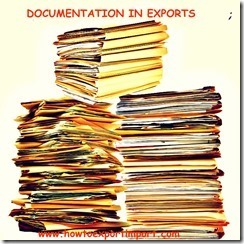 The words of declaration mentioned in the invoice may differ from country to country based on their respective law. 24. Authorized signatory, rubber stamp and Date : Means, the person signs on invoice with rubber stamp of the firm. 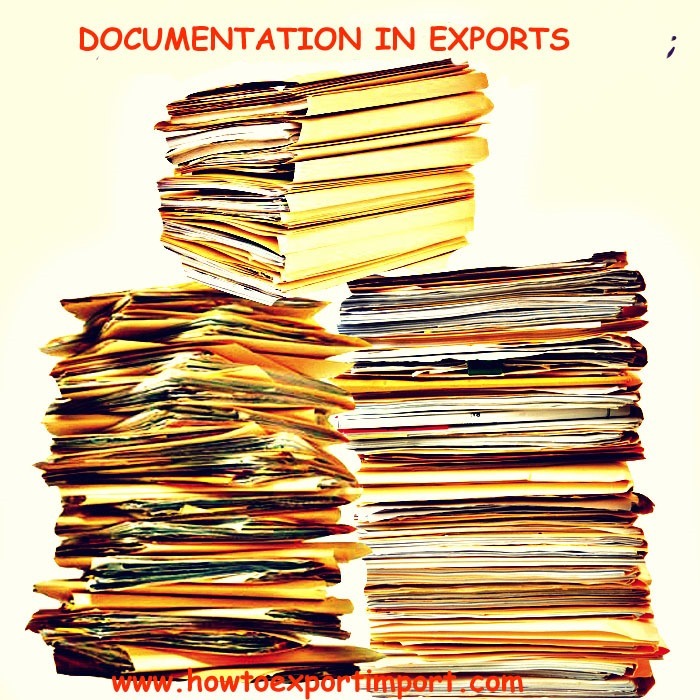 Authorized signatory means, the person to who the exporter authorize to sign invoice on behalf of the exporter. Annexure 24 , Form of Declaration for availing Benefit of Rebate of Center. Surendran Kollerath: On 10 March 2014 Hi Vijayasaravana, The carton numbers are mentioned on parcels to identify and sort carton at different locations from port of loading to final destination. Normally Carton Numbers are mentioned as per serial order. Export Abdur Rauf ARS : On 15 October 2015 WE WANT TO EXPORT RAW CASHEW TO DUBAI, U.A.E.. YOU CAN GUIDE ME FOR THE SAME, FOR EG. PACKING, INSPECTION ETC. Viral: On 25 December 2015 We have a Merchant Exporter's. Material export under CT-1 -ARE-1 Form from our Vendor @ Nagpur.Our PO terms Ex-works for this shipment. Due to Non availability of Ship in December 2015, the material is dispatched from Nagpur to Nahvasheva on Jan.2016. Because of Shortfall in our sales target, we have to make an invoice in December 2015, So we are planning to prepare dispatch documents for the consignment, Material will be dispatched from Nagpur under the CT-1 form and the material store at Nagpur Godown and then material export from the Nahavsheva Port on 31st January, 2016. Please give you suggestion with process.